First-time buyer or down-sizer? This home is perfect for you! 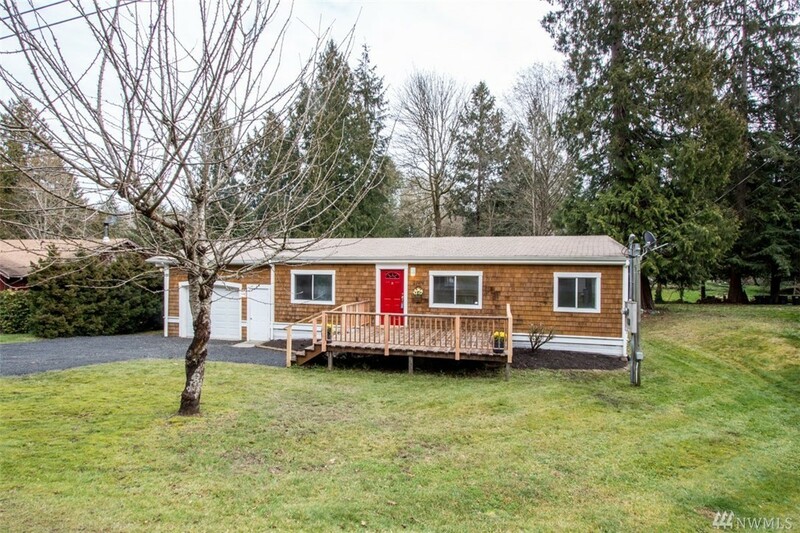 Super cute, one level living, freshly painted, move-in ready. Sunny lot, 2 bdrm septic drain-field, w/your choice of 3 rooms for beds. Large decks & outbuilding w/power--you just need to do the siding. Located in one of the nicest neighborhoods in Gamblewood, 2 blocks away from the community park. Enjoy a day of baseball, or launch your boat or kayak, or go beach-combing & then kick-back for a barbecue under the covered picnic area.